There could be nothing worse than having an acne-prone skin! Like you never know what could trigger the breakouts, or could make the condition even more badly. 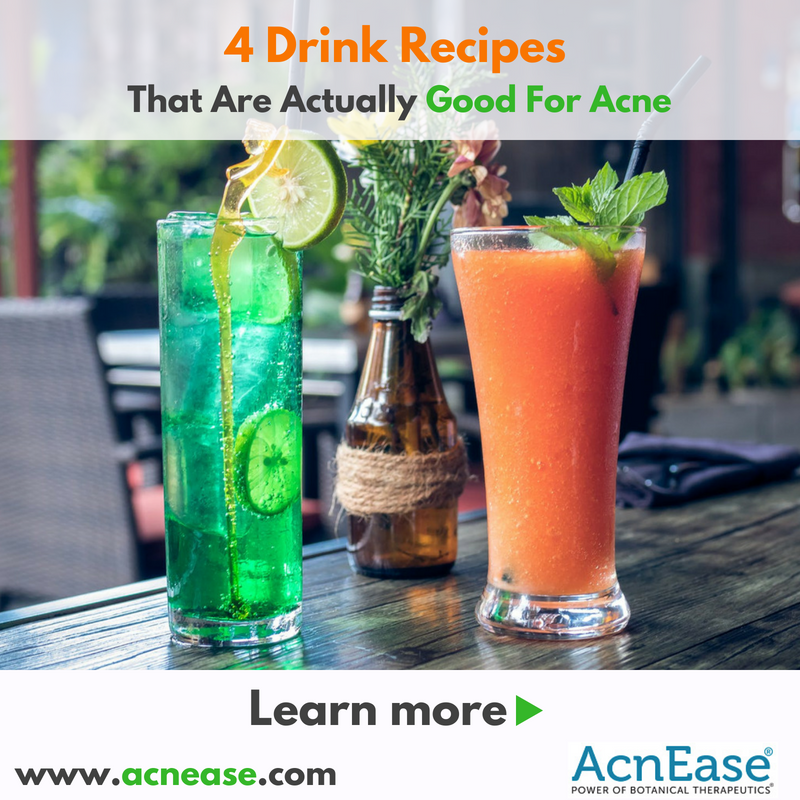 However, the good news is that you can help your skin condition by indulging in healthy drink recipes. We have often reiterated the fact that fruits and veggies are your best friends if you want to get rid of acne. 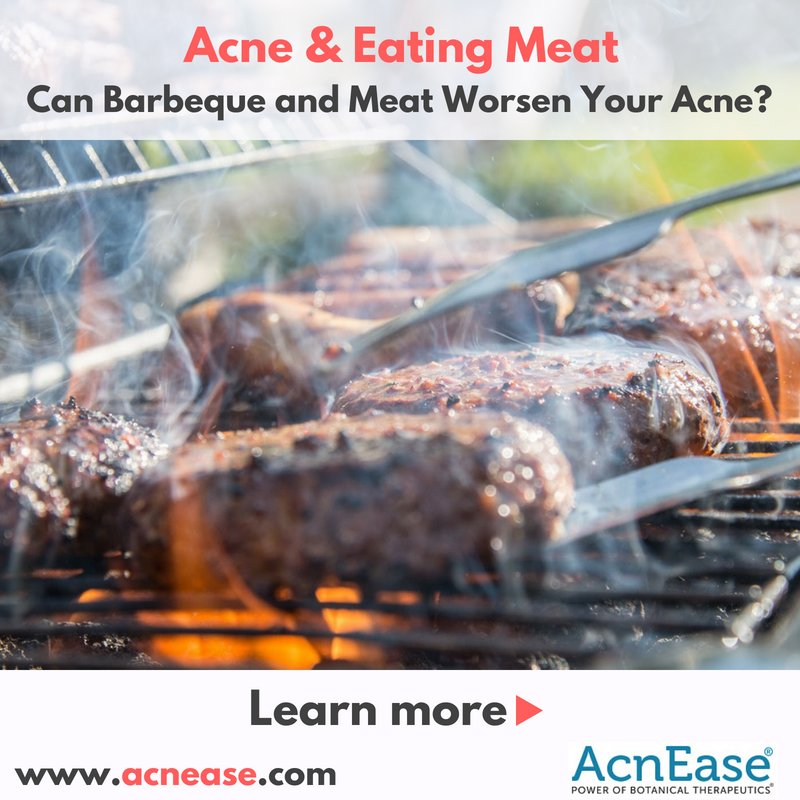 Can Barbeque and Meat Worsen Your Acne? This is not the first time that a food is being blamed for breakouts and acne. We know how disheartening it is, especially when you are a foodie and a diehard fan of meat and barbeque. 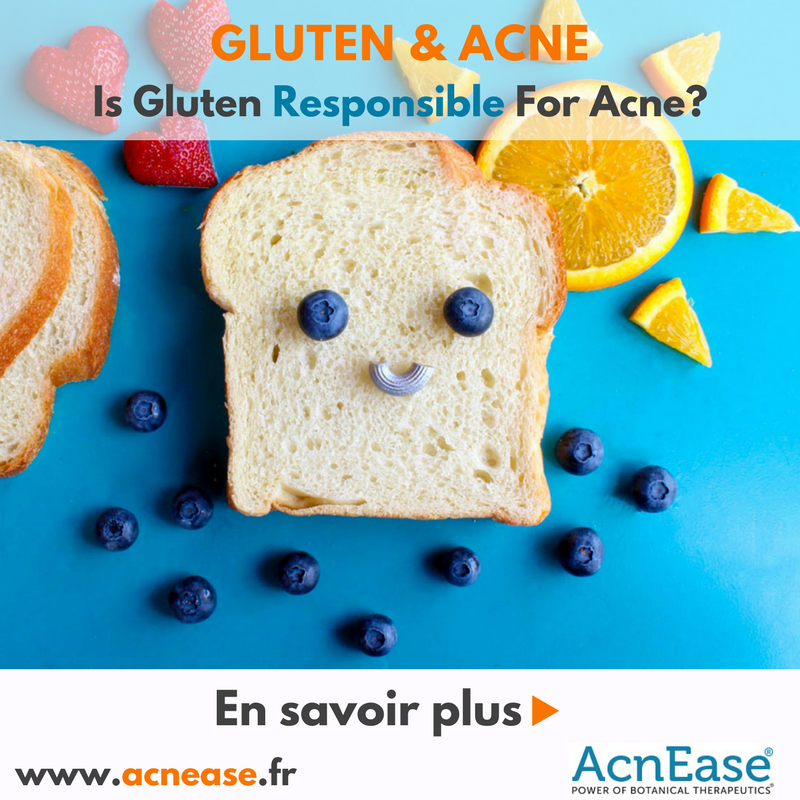 Although any linkage between acne and diet has been denied by researchers time and again, however, it would not be wrong to conclude that barbeque and meat might not trigger acne, but can definitely make the situation worse if you are acne-prone. 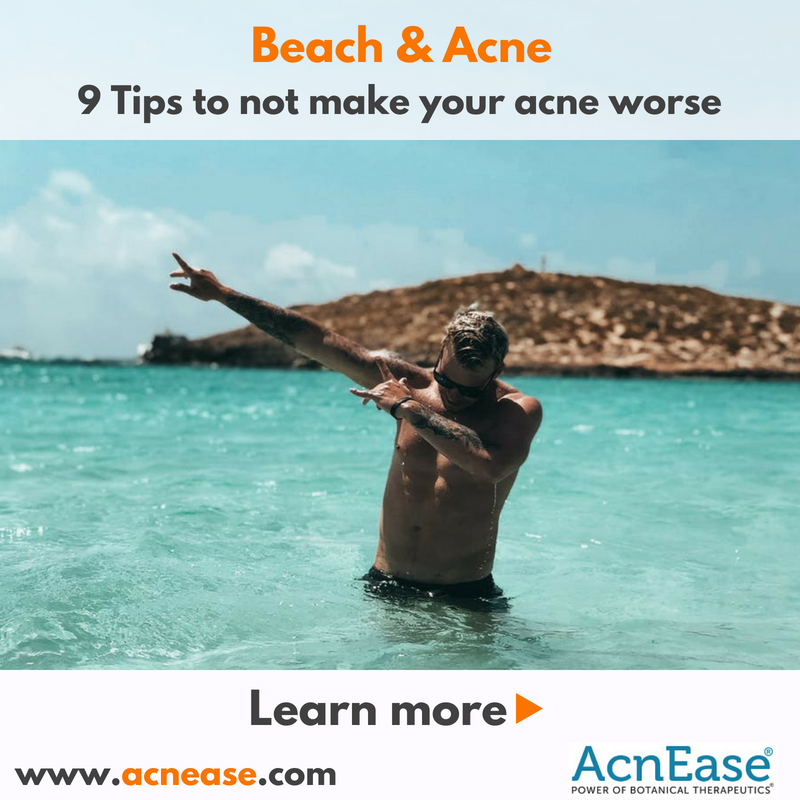 How to Not Exacerbate Acne When Going to the Beach? Let’s face the fact that the ocean is a huge reflector of sunlight, and you are at an increased risk of sun damage, acne and sunburns at the beach than anywhere else! And, if you are an acne-sufferer, you know this better than us. If you think that just moving to the higher SPFs is the only change you need to make up in your skin care routine this summer, you might be hugely mistaken! Summers need a completely changed skin care routine, all because of the scorching heat and high humidity levels. Fret not! We have got your back. In this article, we will have a closer look at the best skincare routine in hot weather summer. 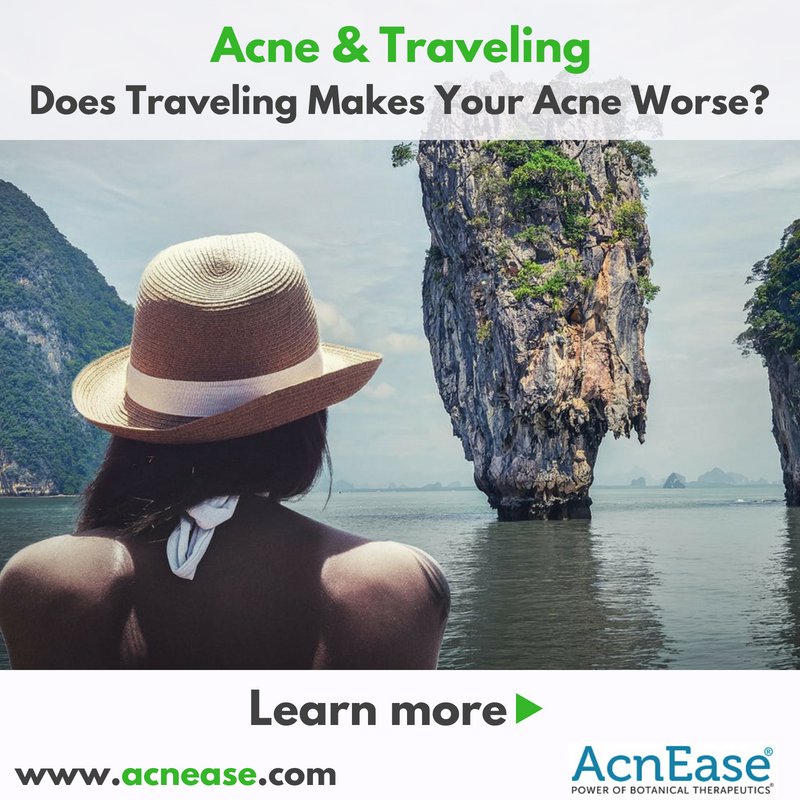 Acne and Traveling: Does Traveling Makes Your Acne Worse? Life is so uncertain when you have an acne prone skin. Like, did you ever board a plane with a clear skin, and landed with a brand-new zit? Well, yes, you are not alone! Travel acne is common and can happen to everyone, even to the diligent skincare enthusiasts. But the good news is that you can protect this from happening and flaunt a flawless skin when you really need those top notch selfies. But before we delve deeper and have a look at various ways to avoid travel breakouts, let’s first understand the science behind their occurrence. Adult acne breakouts can be quite annoying during the summer. 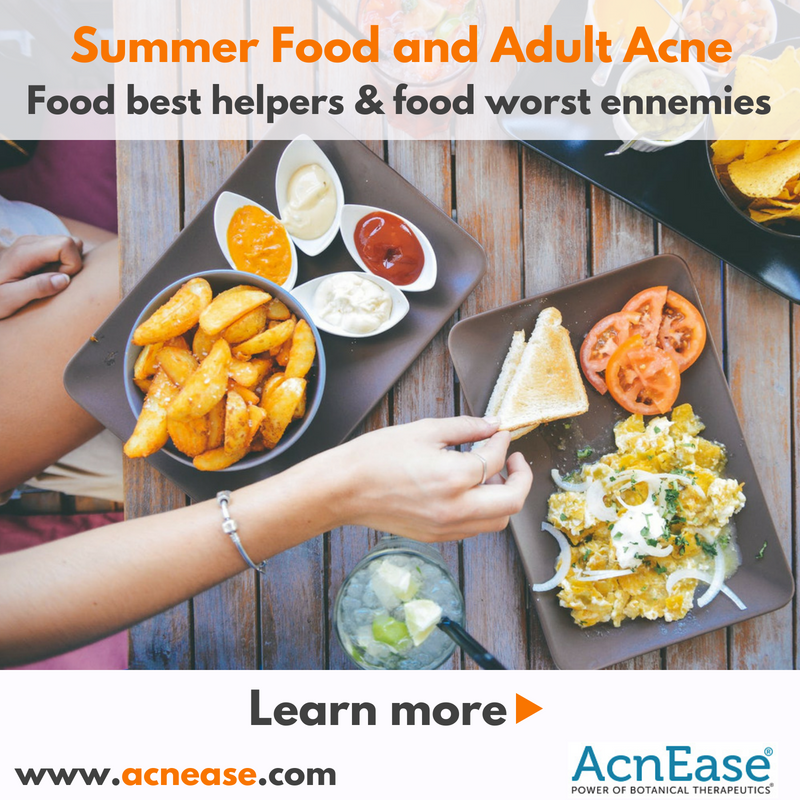 While you enjoy outdoors, barbecues and picnics you might not even notice but your favourite foods could be the reason to exasperate those pimples as some foods can do more harm than good to your body. Acne is caused by secretion of too much oil (sebum) in the body. It can also be exasperated (amplified) by genetics, irregular menstrual cycle, stress, hot and humid weather and even by oil-based makeup. Acne can also lead to scarson the face if not taken care of properly. To avoid those unwanted pimples and potential marks and scars use the summer foods wisely to help not to harm. 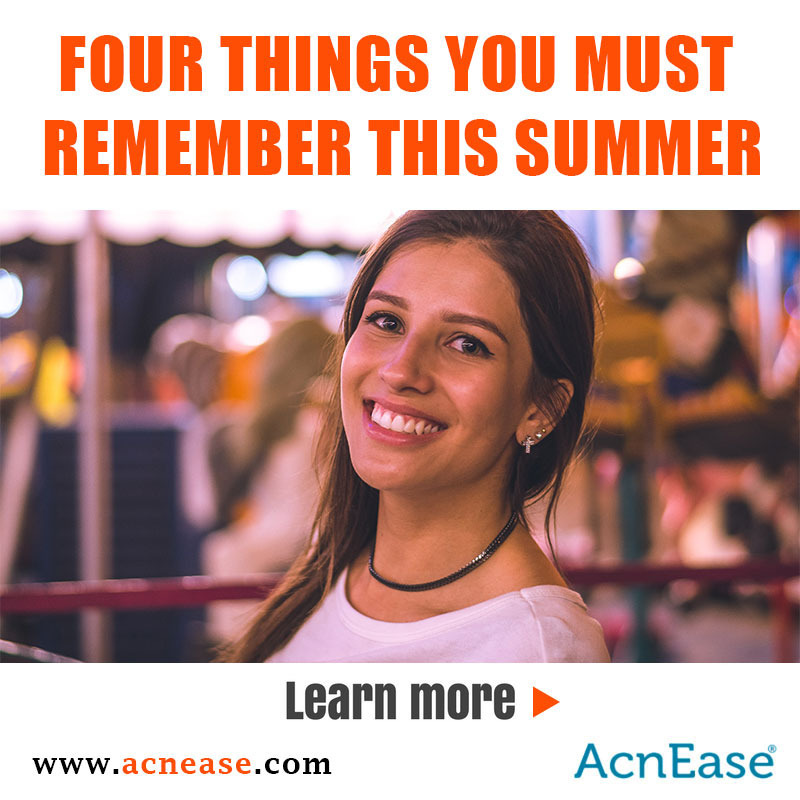 For many acne sufferers summer is a time of additional pain- more breakouts, more acne marks, more painful inflammations. comes to breakouts. The hot weather send our skin’s oil production into overdrive. Combine that with excessive sweating band additional outdoor time our usual skincare routines is not sufficient to keep skin clean of clogging and bacteria. 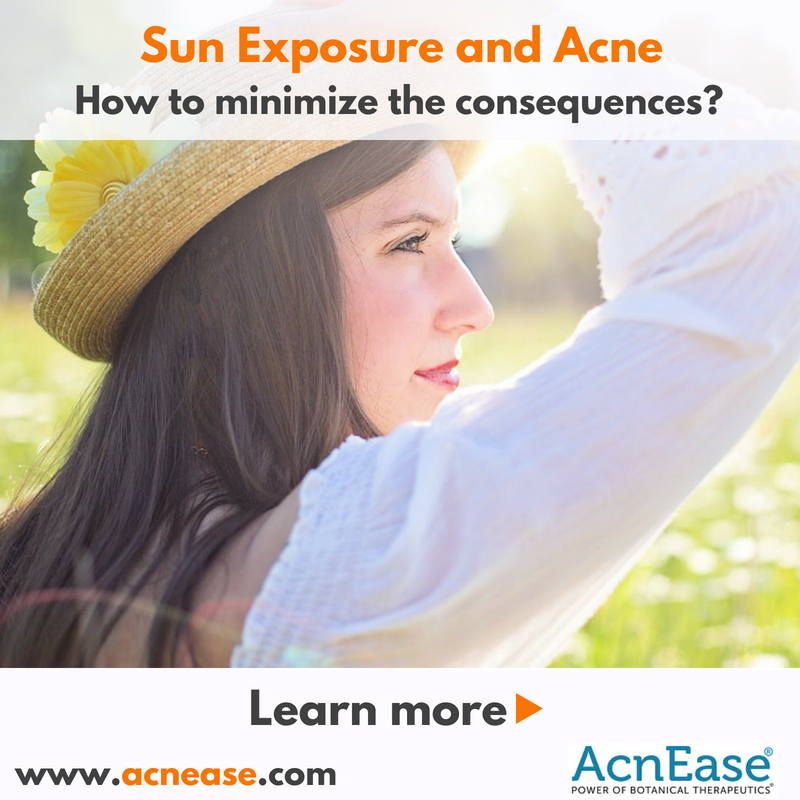 Sun Exposure and Acne: How to minimize the consequences? 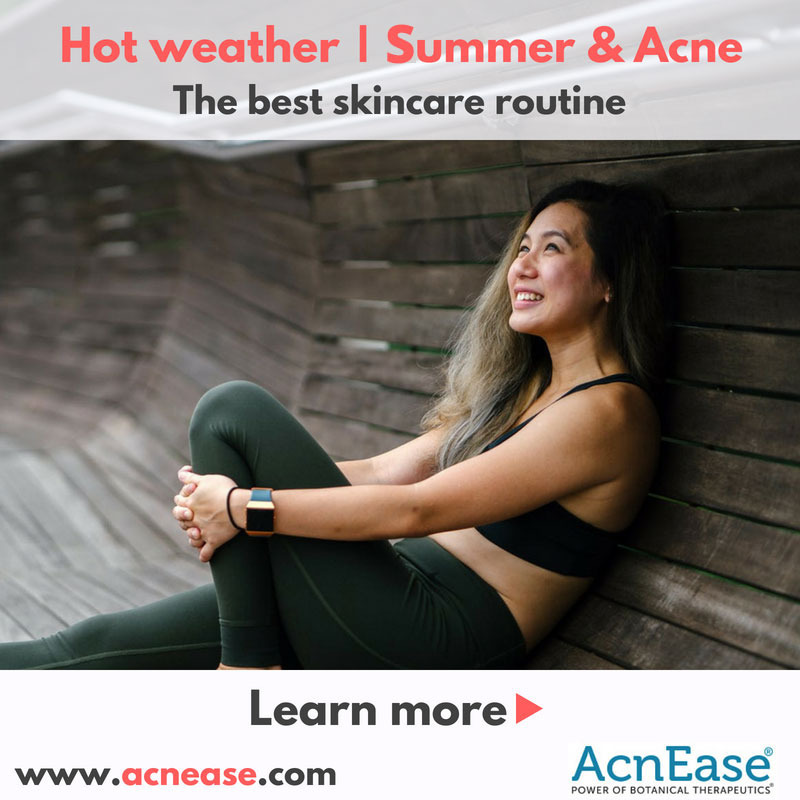 Do you wear a sunscreen before stepping out in the sun and even use hats and umbrella as much as possible, but still not able to control increased acne breakout after sun exposure? Well, we feel you, and you are not alone! Sun exposure can exasperate acne in number of ways. 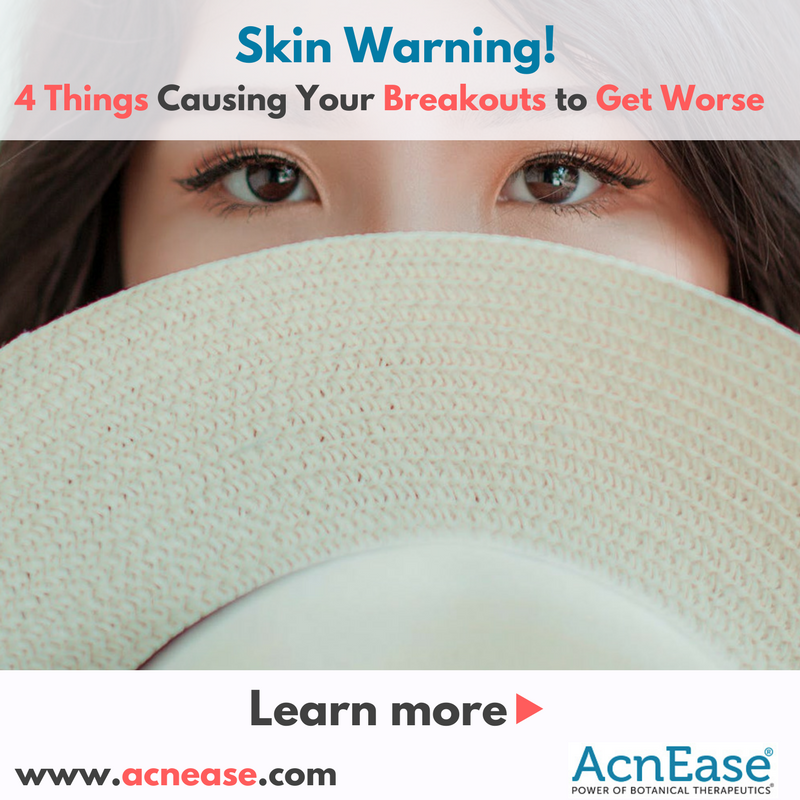 If you have acne prone skin and use wrong sunscreens containing ingredients that additionally clog your pores; if you have sun sensitivity, also known as photosensitivity and your sebaceous glands skin start secreting excess oils as a protection mechanism against too much UV rays, which leads to the development of acne. When people think of acne, they think of teenagers with inflamed pustules (red breakouts) on their faces. Nobody thinks of acne when it comes to adults. It is quite embarrassing as an adult to have acne all over your face especially if you’re a professional and have to meet people every day. Most people think that men care less about their look but it’s wrong; as clear skin is very important for everyone as it truly reflects a person’s overall health. 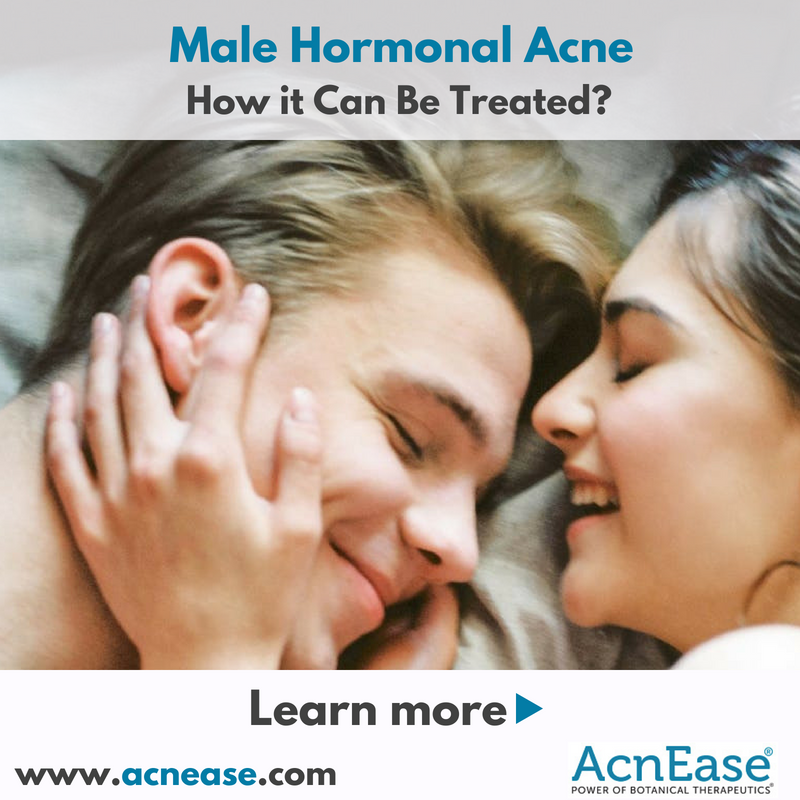 Your skin is the largest organ of the body and if it has severe acne of the face or back then it is signaling an underlying problem that must be treated immediately or else it may worsen! There is a raging debate between parents, teens and often professionals around whether or not to pop your pimples. People try to catch them early, others let them develop so they are easy to get at, but you have heard it here first, popping pimples really is as bad for your skin as the experts say it is. As our other acne based blogs have suggested acne is an inflammation of the skin and a pimple can derive from a blocked pore. With our busy daily lives these pores can become blocked ever so easily with excess sebum, dead skin cells, bacteria and often pus, I know gross right?! But seemingly overnight you wake up in the morning and see this big spot or pimple staring back at you in the mirror. Something takes a hold of us from this point onwards, almost as if the pimple is asking to be popped or squeezed and we feel compelled to listen to it. There are a number of habits and health conditions that can worsen the severity of acne breakouts. In some cases, the behaviours we think are getting rid of acne are actually making the problem worse! This article will highlight a few of these bad habits and lifestyle factors to help you avoid them. Most people associate acne with teenagers. 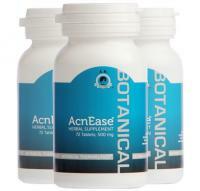 However, acne can affect people of all ages including adults in their thirties and forties. While the pimples that appear on an adult’s face looks identical to the ones on a teenager’s, they appear for different reasons and at different times. 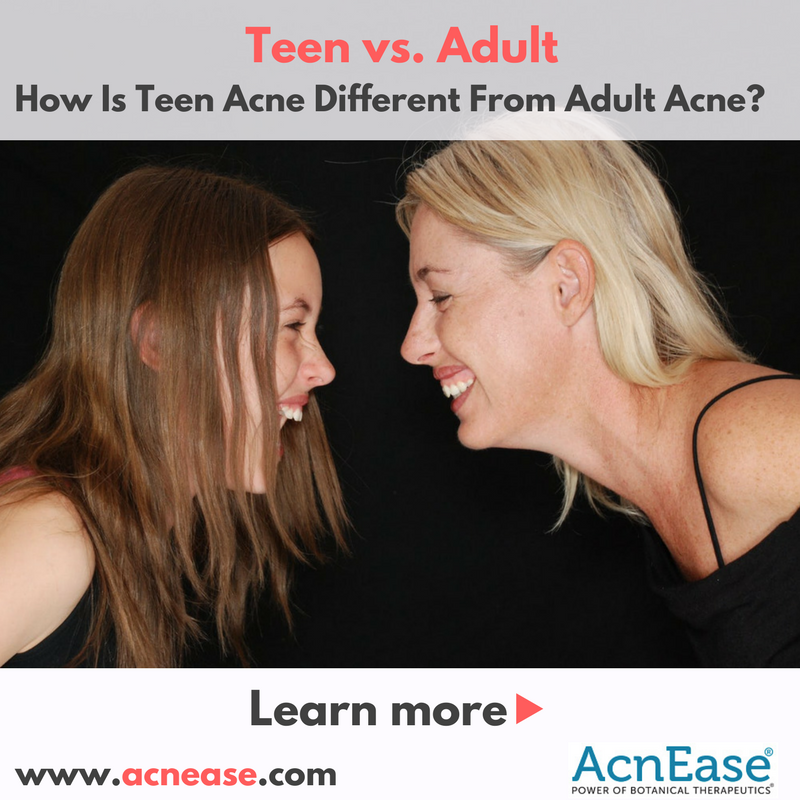 This guide will explain the differences between teen acne and adult acne to help you understand how they should be treated. Salads are colorful, delicious, incredibly nutritious and of course satisfies our hunger. 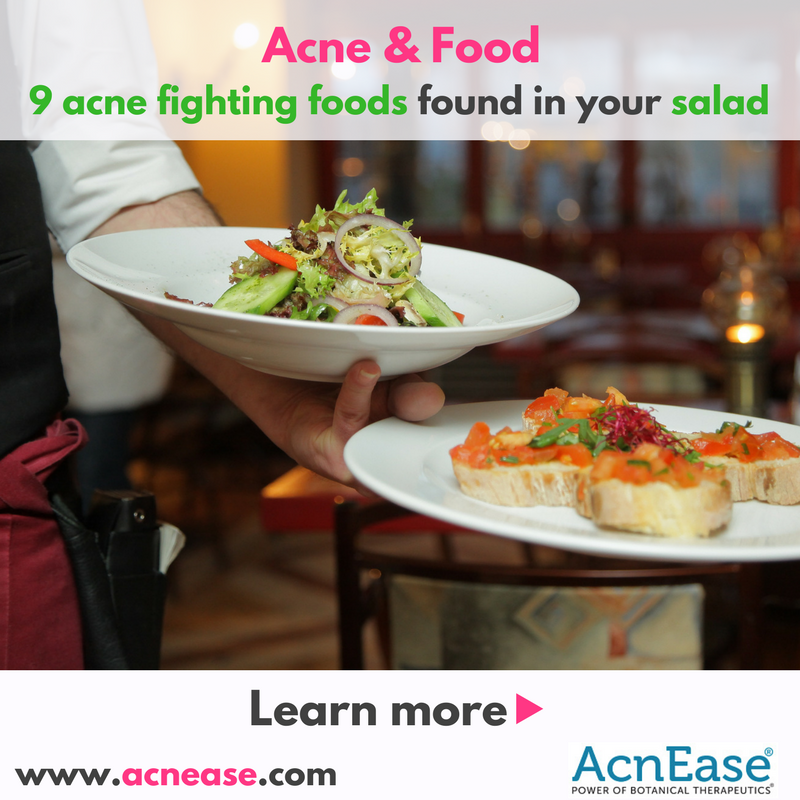 But, what if we told you that a simple salad could perhaps help you in your battle against acne? With a combination of vegetables and fruits, pure goodness and satisfying your skin’s hunger can be accomplished. Let’s take a closer look at what’s hiding in your salad plate! Gluten is a little bit of a buzzword these days, I am sure you have seen it on the side of food packaging and marketing materials waving the flag to ensure you know if something is gluten free. But why, what is it?! Many sources claim that gluten is safe for everybody, except perhaps people with a diagnosis of celiac disease or display similar symptoms. But confusingly other health professionals suggest that gluten is in fact harmful for the majority of people and we should be looking out for the gluten free badges. So, where do we stand and what are the implications?! Are all pimples acne? 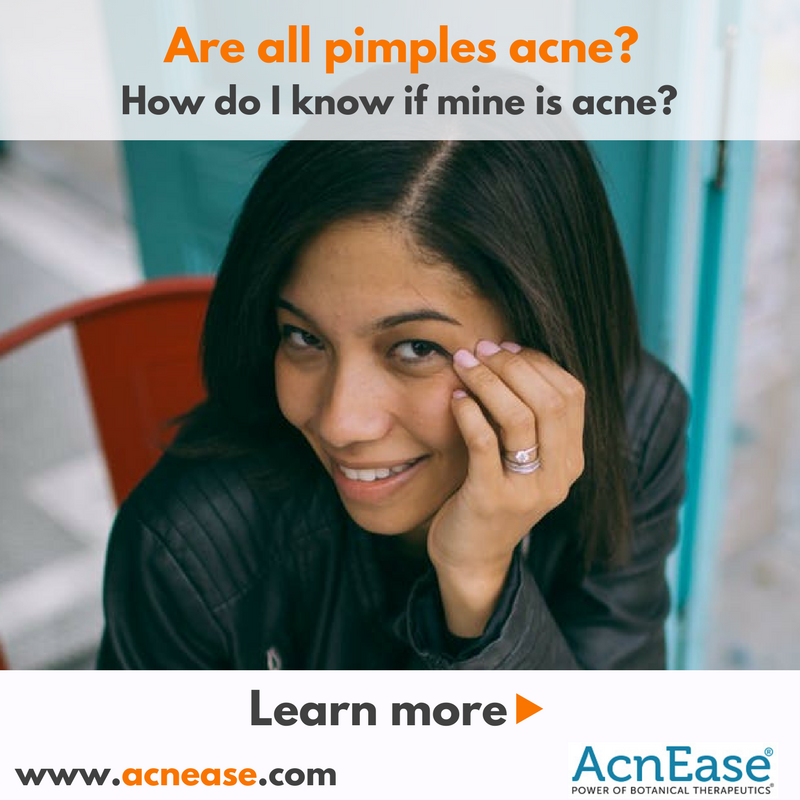 How do I know if mine is acne? Most people use the terms pimples and acne interchangeably when talking about their skin breakouts. However, having a pimple does not always mean you have acne. There are many potential causes of pimples other than acne. 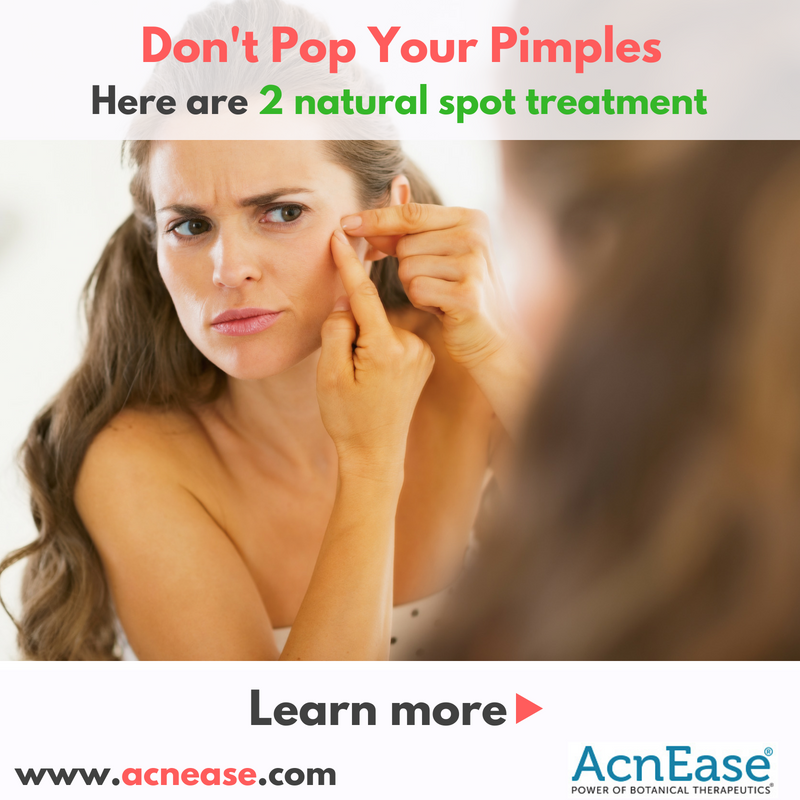 This guide will share some useful information about pimples to help you determine if you have acne.